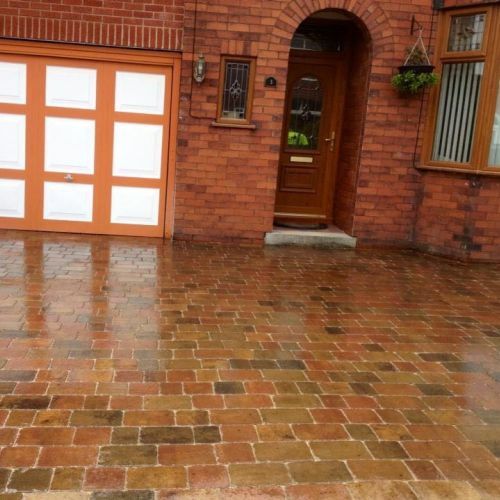 Block paved patios and driveways don’t wear down with time and, unlike materials like concrete and tarmac, they aren’t prone to cracks. You’ll also find that it doesn’t get seriously hot in summer, so it is ideal if you park your car on the driveway as opposed to in the garage. 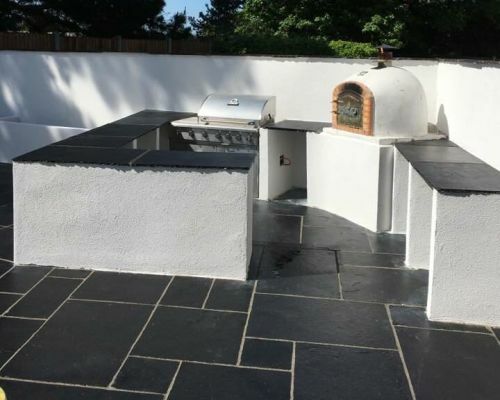 Whatever your requirements, budget or design preferences, we have a wide range of styles, designs and materials to complement your home with our range of bespoke garden patios in Bicester. Catering to homeowners and businesses alike, you’re guaranteed reliability, professionalism and a beautiful yet durable patio upon completion when you call upon our assistance. 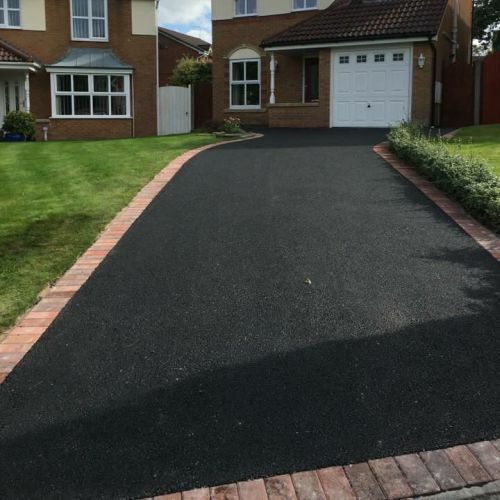 With over 30 years experience installing highways, car parks and tarmac driveways in Bicester, our workforce are more than capable of handling your resurfacing project. 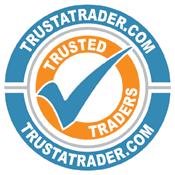 We have a hard earned reputation for being reliable, friendly and producing high-quality results. 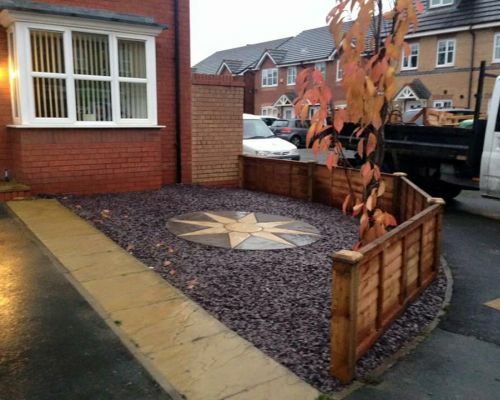 We only use the optimum standard material, which consequently creates the most elegant driveways and roads. 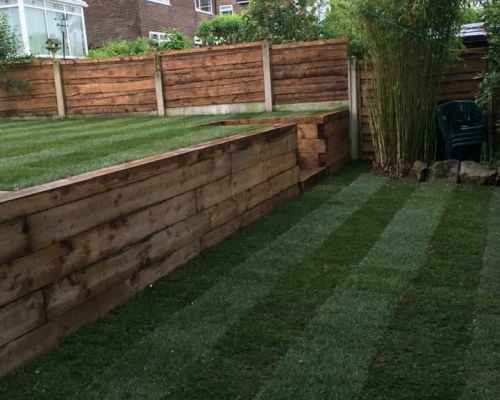 We offer the absolute best in low-maintenance, weed-free, slip-resistant paving. 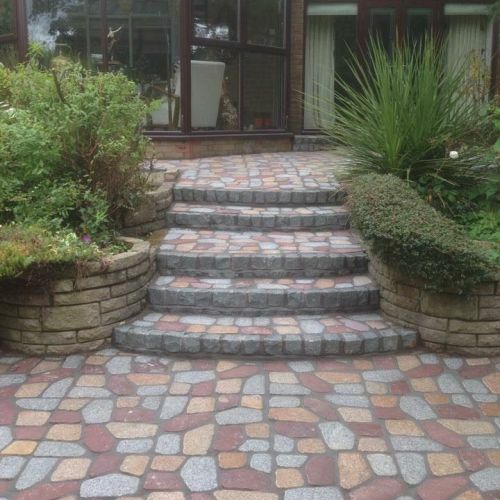 Decorative-concrete is the original alternative to block paving and can’t be beaten on price and durability. There are practically unlimited colour and pattern combinations to choose from, just take a look at our gallery for some design ideas. You’re only restricted to your imagination! 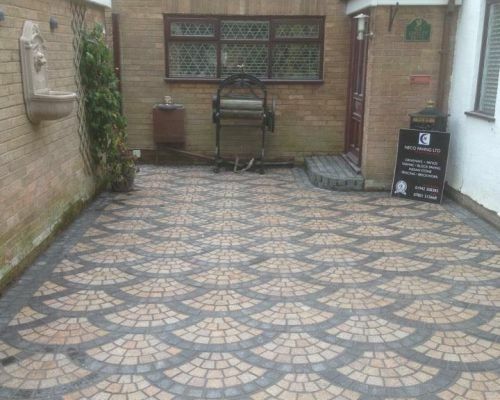 Trade Right Paving and Landscapes have installed many resin driveways in Bicester and completed other surfacing projects which include pathways, patios, courtyards, landscaping schemes and pedestrian walkways. 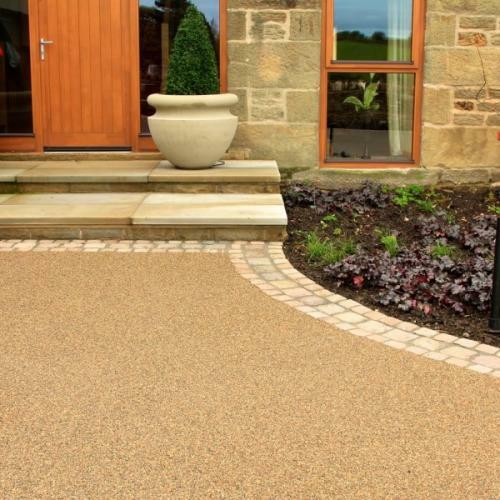 The real appeal of resin drives is that they are extremely durable and hardly any maintenance is needed, dependent upon the choice of aggregate a resin drive will generally last a good 8-15 years when installed properly.